Let us remember these words of wisdom as we look back on the granddaddy of snake games. 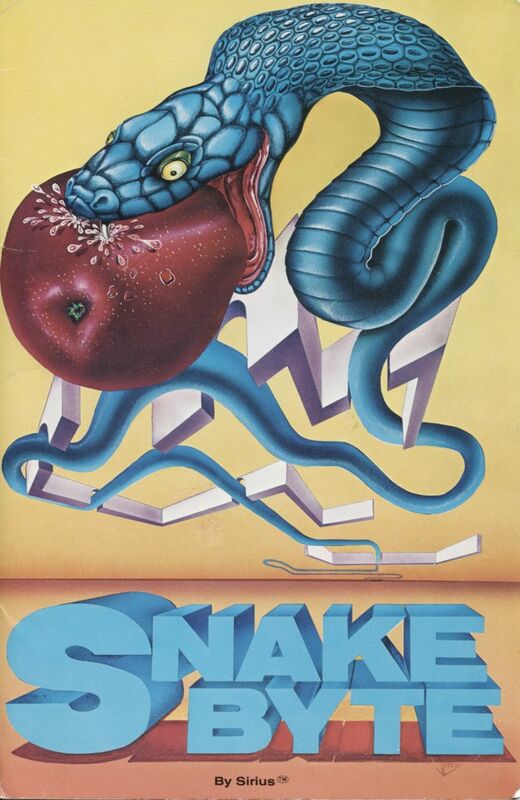 Although not the first game to feature snakes, Snake Byte did set the template off of which countless games would be based. Just as Pong and Space Invaders before it, Snake Byte was at the head of a list that would only grow longer and longer just like its myriad protagonists.